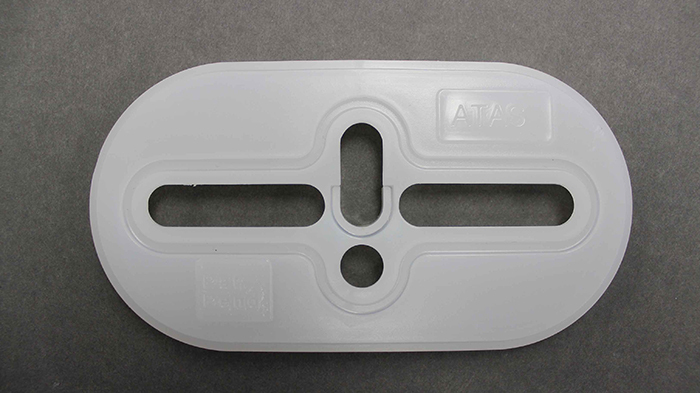 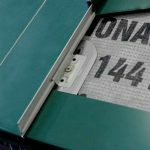 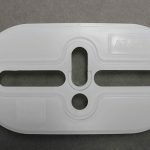 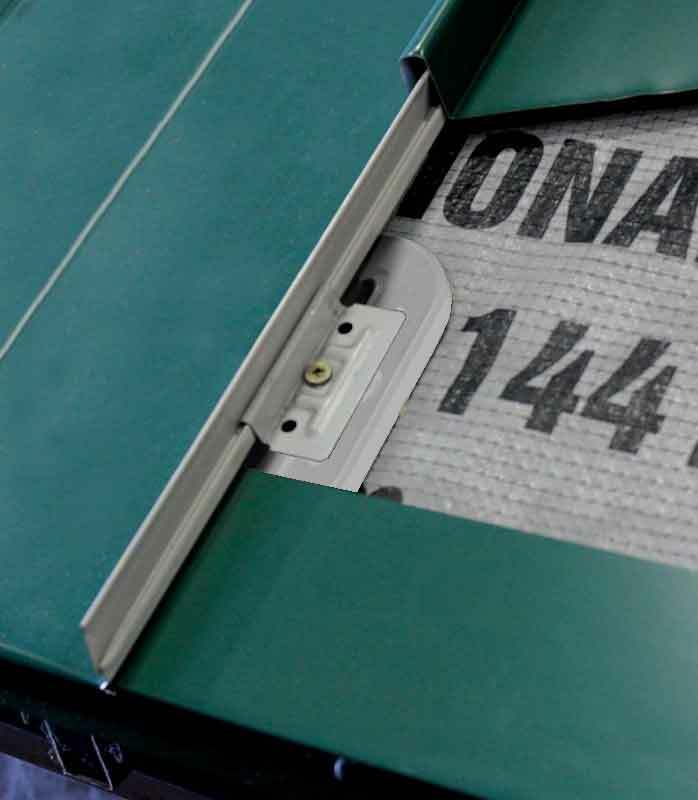 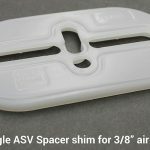 Above Sheathing Ventilation - Spacer Shim | ATAS International, Inc.
ATAS International offers a new, patented, ASV Spacer Shim. 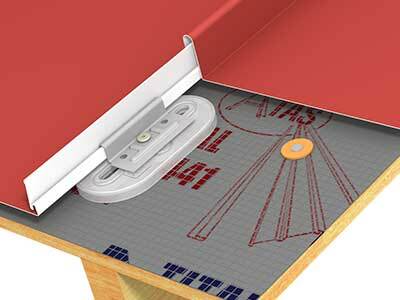 Above-Sheathing Ventilation (ASV) is achieved by having continuous air flow between the roof sheathing and the metal panel system. 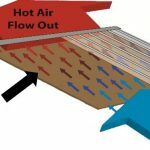 ASV creates energy savings by reducing air-conditioning costs in the summer and adding insulation value during the winter as proven by testing performance sponsored by MCA at Oakridge National Lab. 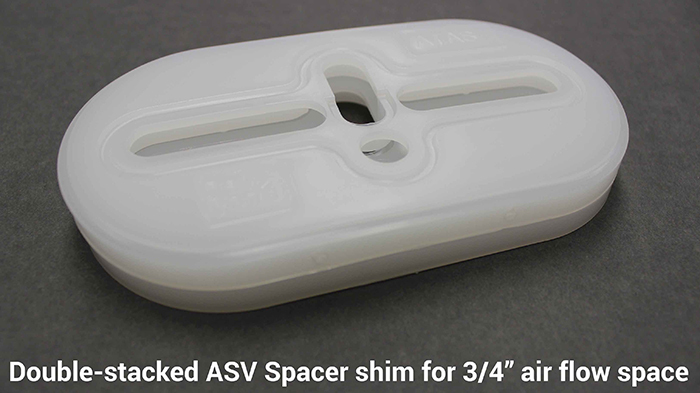 ASV also minimizes the effect of condensation between the roof layers. 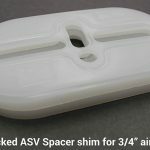 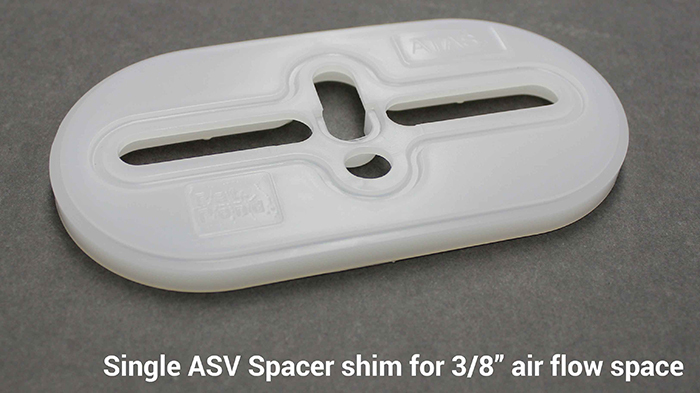 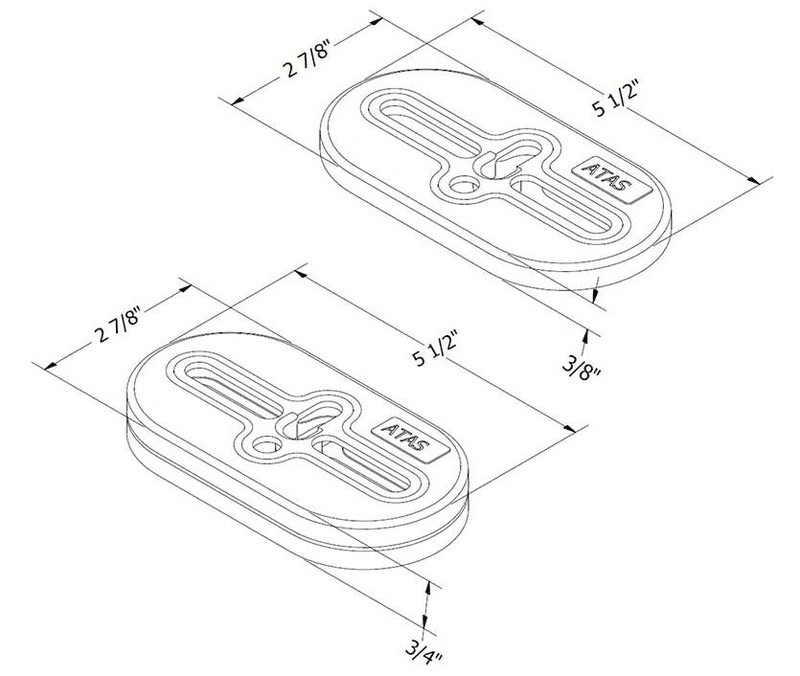 ASV Spacer Shims are designed to be stackable, and will provide ventilation spaces in increments of 3⁄8″.